Infiniti Middle East has appointed Karsten Jankowski as its general manager, marketing and public relations, leveraging his extensive experience in the communications and automotive industries. Previously deputy general manager, marketing, the transition marks a key promotion within the Infiniti communications team, said a statement. 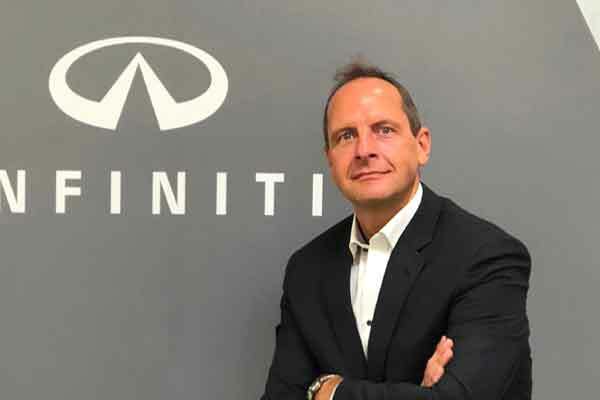 In his new position, Jankowski will spearhead the marketing and PR operations for the Infiniti brand in the Middle East region and will focus his efforts on digitalising the marketing business and enhancing customer experience, it said. Reporting directly to Markus Leithe, managing director, Infiniti Middle East, he will be managing high profile projects including marketing and media planning, product launches and brand strategy roll-out. Jankowski’s career spans 15 years in the automotive industry. Before joining Infiniti he previously worked with Volkswagen-AG and Audi Volkswagen. He holds a Masters of Arts in German Language, literature, Philosophy, History of Art and a Masters of Business Administration in Management of Culture and Tourism.